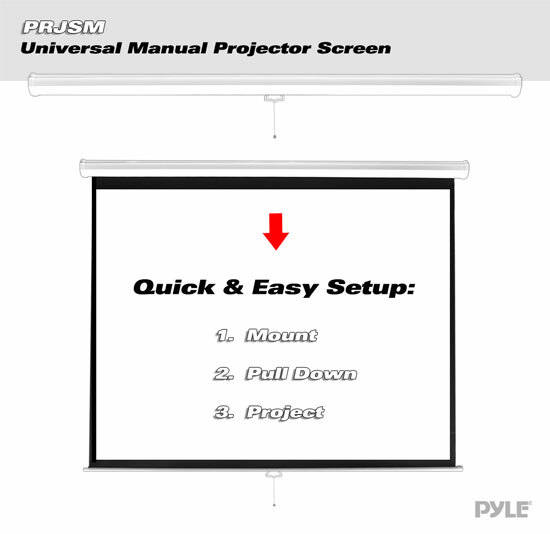 The Pyle PRJSM Universal Projection Screens are an excellent choice for use as display screens. The matte white viewing surface easily rolls down and comes equipped with an auto locking feature so you can easily adjust the height as you wish. 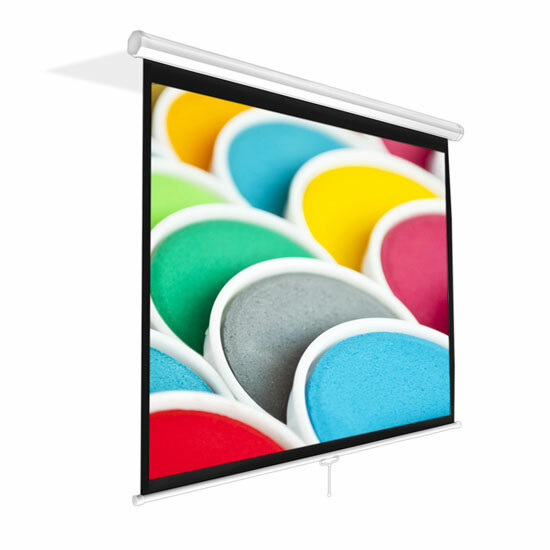 The black masking border allows you to properly align and focus your projections for optimal viewing. 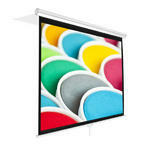 Lightweight and durable, the screen is easy to install and easy to use. 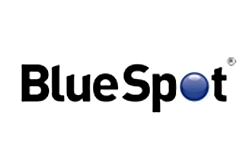 You'll be able to project in minutes, simply hang it up and roll it down.